Frances has lived in Franklin since 1935. She attended Franklin Grade School and graduated from Arma High School. 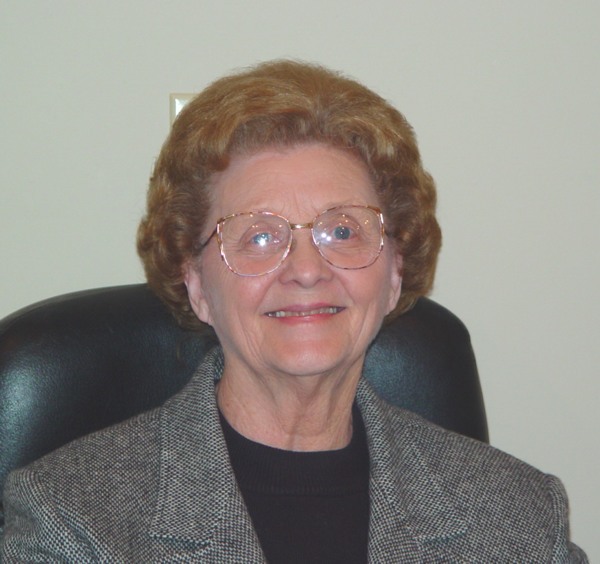 She worked for the State of Kansas Department of Human Resources for 50 years. She presently spends her retirement years traveling, gardening, doing volunteer work, serving as a Pink Lady at Mt. Carmel Hospital in Pittsburg, Kansas and delivering meals to the homebound. She also sings with the Slovenia group Zivio Slovenica.